Enjoy life’s simple pleasures with our essential fitted sheet set. 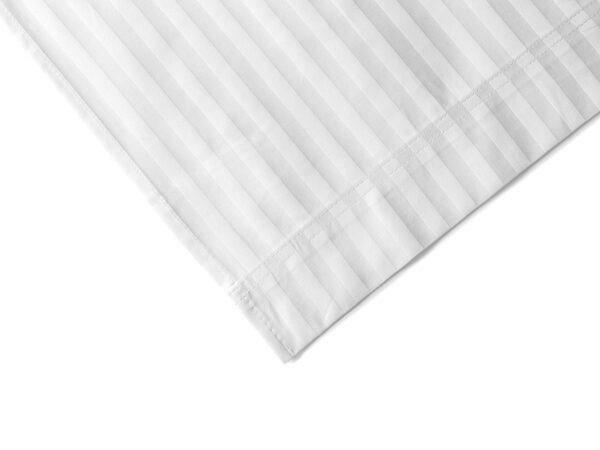 Includes one fitted sheet and four pillowcases in your choice of original cotton, 1″ stripe, or 3/8″ stripe. Made from 100% long staple cotton. Hotel industry standard of 300 thread count. 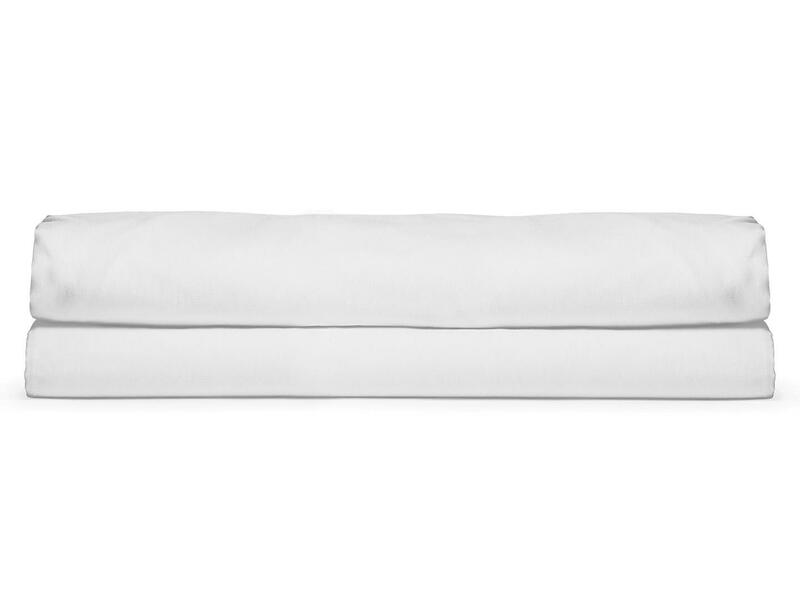 Fitted sheet is ultra deep fitted with a 16″ gusset. Designed for Hotels and Spas, we developed our products to handle the rigors of the hospitality industry to balance luxury and longevity. Machine wash in warm water, use only non-chlorine bleach when needed. Fabric softener will keep the yarn conditioned, use as directed. Dry using a Permanent Press cycle with cool down. Avoid over-drying. Family owned and operated since 1997.